I thought this was good, too–the apocalypse might make a good short story, or at least a poem. Maybe I could use it in an essay. This was my first time to Helena, and when I drove into town, I passed by a number of cotton fields and felt acutely aware that this place was built on the backs of slaves and sharecroppers. I imagined Robert Johnson or Howlin’ Wolf walking these roads–little had probably changed since their day. Kudzu, the invasive Asian vine, draped from trees and strangled abandoned, plantation-style houses. That, too, I thought, was a good metaphor for something. And then I learned more. The man told me how their children are stolen; gangs come to these dying towns and recruit young, hopeless black men to run drugs for them. In 2008, Helena had even been held under martial law, a desperate plea by the government to do something about the high crime rate. Later that evening, I watched a woman cry because she couldn’t stand her life anymore. And it occurred to me that none of that was a good metaphor for anything; these things are as they are. 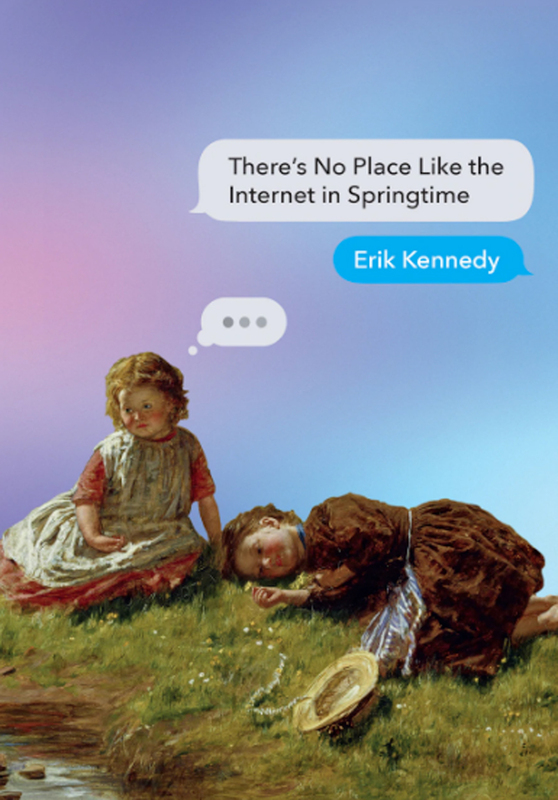 The ants, the kudzu, the violence and decay–these are real things, and as I, even now, shape these images and try to force out a meaning, I’m not sure how to hold them. I’m not sure what my role as an artist–whatever that may mean–is to the reality of this suffering. Do I simply present these images for you to see? Is there someway to erase myself and simply show you this misery? Is that, in itself, constructive? Does it matter? Do I matter? The world is fucked, and I don’t know how to tell you that. In a post-Joycean, post-post-modern world, where we (or some of us, anyway) have come to accept that literature is little more than an object, for us to observe and poke and prod at, it seems, at the very least, like backtracking to disregard the validity of conceptual art. In any case, I don’t like the idea of condemning an art form altogether, as that seems unnecessarily restrictive. When I was a young roustabout, I was drawn to conceptual art. In theory, it should be liberating. As Joyce commanded from on high, we do our best to erase the author and give the work over completely to the audience. No longer are we shaping meaning for them! No longer does the artist dictate! Now it is the audience! Now it is a democracy! This seems like a beautiful, progressive thing. And yet, when one creates or “curates” or does whatever the hell you want to call it, how can we say we’ve erased ourselves, when our very presence permeates what we’ve made? My fingerprints are everywhere: I was in Helena, interpreting these images, and I am here now, spitting them out to you. As much as I would like to not exist at all, here I am, the artist, amidst the suffering. I did not editorialize; I simply read it without commentary or additional editorializing…I altered the text for poetic effect. On March 13, Kenneth Goldsmith read a manipulated version of Michael Brown’s autopsy report. 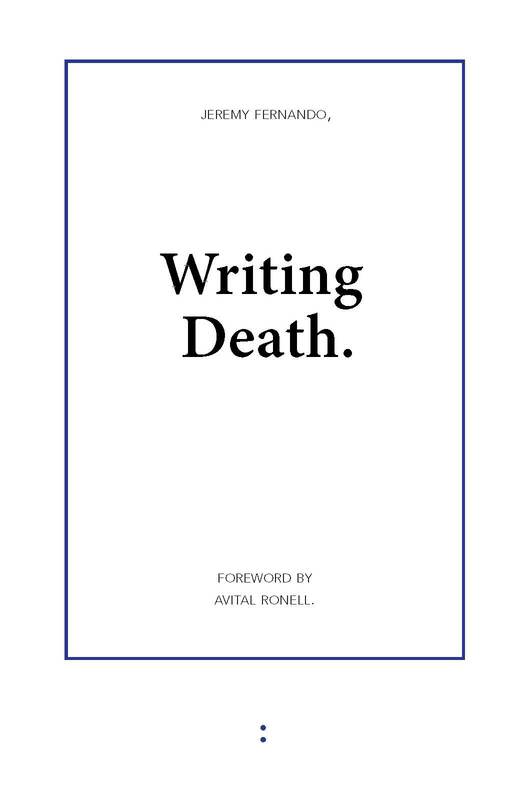 Kenneth Goldsmith is a white man, with a white male body, and he read about a dead, black body. This caused some people to be upset. Goldsmith responded to the outrage with a lengthy Facebook post, claiming that he presented the autopsy report as a piece of conceptual poetry. 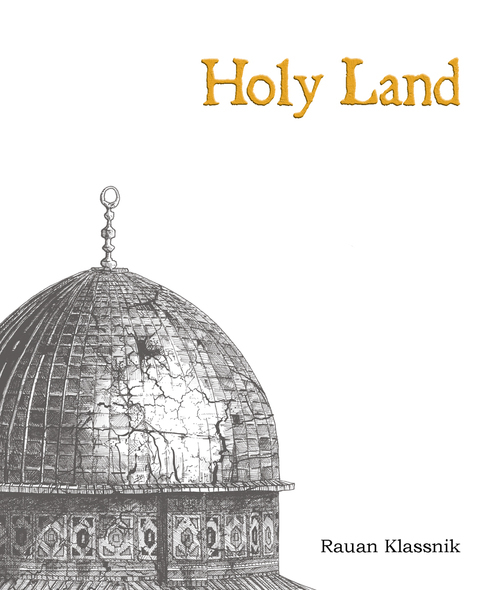 His authorial intention was to present this work without editorializing it in any way. He was, as he says, staying true to his nearly three decades of conceptual writing, attempting only to reframe an existing text for greater effect. Kenneth Goldsmith doesn’t need my permission or anyone’s permission to do whatever it is he wants to do. A white man can read a black person’s autopsy and call it a poem. The white man can say he has been doing this for decades, that he has authored several books on the subject, and that he has black friends who will support him and back him up on this. That’s fine. The white man can go to sleep at night knowing that he’s made art and stuck by his principles. Further, if he likes, the white man can come to my house, stand next to me and jab his finger straight into my eye. He may feel he has a good reason for sticking his finger in my eye, and he may think that this is an important thing that he is doing. Yet should he still be surprised when I complain that he’s hurt me? He may have stuck by a principle, and we can all be very proud of him for that. But I’m the one with the injury now; my suffering is real. And doesn’t that mean anything? Whether he intended to or not, he has inflicted injury, and the means by which he did so seem inconsequential. 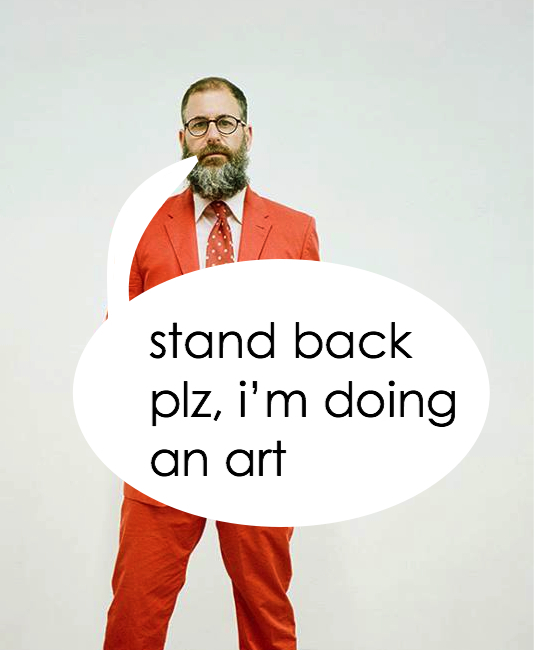 Simply put, for Kenneth Goldsmith to stand on stage, and not be aware that his body–his white male body, a body that is a symbol loaded with a history of oppression, of literal dominance and ownership of black bodies–is a part of the performance, then he has failed to notice something drastically important about the “contextualization” of this work.